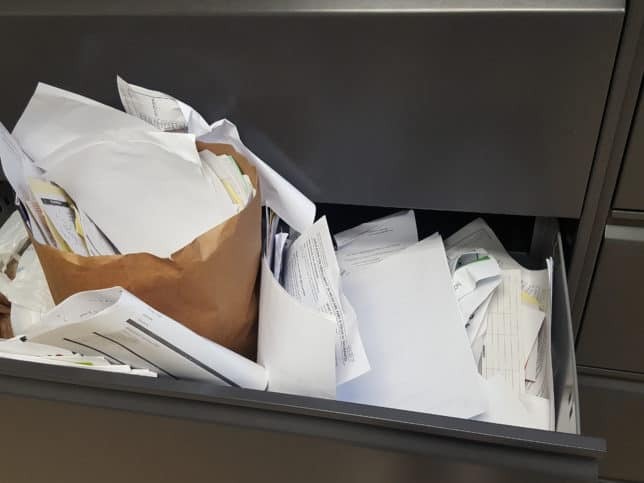 If your office looks like this (heavens forbid even worse) let me be the first to tell you a paper shredder like the one below won’t get the job done. You feed the machine 5 sheets of paper, the darn thing jams and you’re left thinking why do we keep you around paper shredder! If you’ve been there before don’t worry because that non sense ends today. Take your hand out of the shredder blades, your foot out of the waste bin and read on as I tell you about a much simpler solution to this madness. 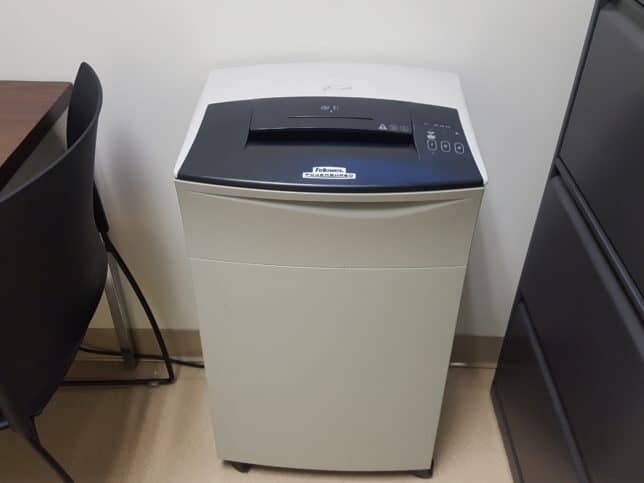 After taking many losses at the hands of our own paper shredder I decided to search for an alternative and wouldn’t you know I found it in Vanish Documents! Vanish Documents offers 100% free paper shredding. The only catch is you must go during certain days/hours and things like magazines, newspapers and hanging folders are not accepted. Aside from these provisions, they will accept any amount of paper you bring. However, if your load is larger than a few rubber maid containers it’s probably best to give them a courtesy call just to be safe. Vanished Documents is located in NW Houston, just off Highway 290. 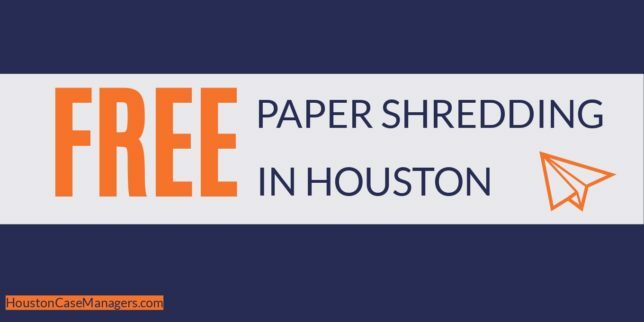 For free shredding services, you’ll need to drive to there location at 4846 Cranswick Road, Houston, TX 77041. Once you reach their location drive through the gate and turn left toward the loading dock. Once you’re there you can begin loading your documents onto the loading dock. If your boxes are too heavy to lift simply ask for help and someone will assist you. 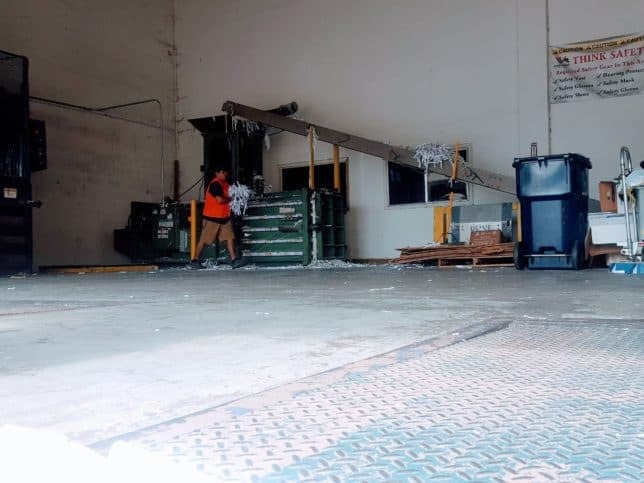 After placing your documents on the loading dock a worker will speak with you about the time it’ll take to shred your documents. I’ve only been once although I was in and out in less than 20 minutes. The most assuring thing about this process is they will shred your documents on the spot. Tax forms, medical records even embarrassing love letters simply vanish from the face of the earth all in front of your eyes. 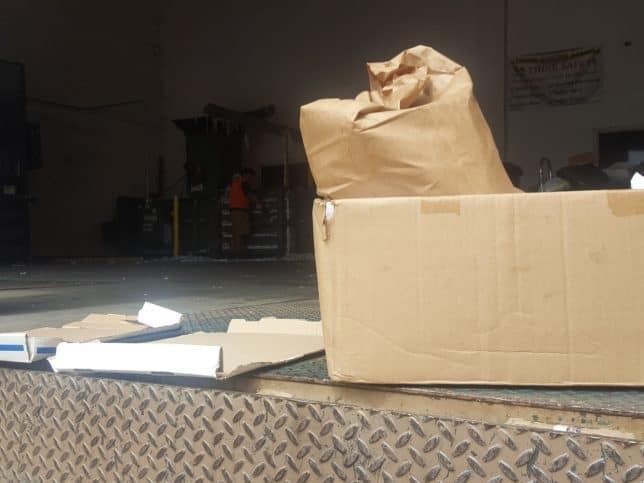 Bottom line is if you’ve slowly collected an appalling amount of documents and need free paper shredding in Houston, Vanish Documents is there for you. For more information visit their website, give them a call at 713.682.6474 or visit their location at 4846 Cranswick Road, Houston, TX 77041. Do you hoard paperwork at your job? If so how old is the oldest document in your office?